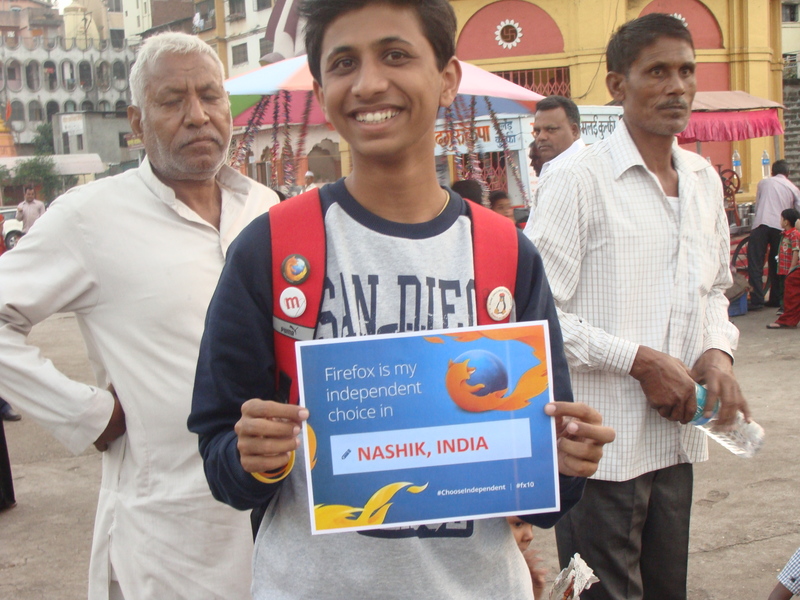 Firefox is unique among the browser titans, because it’s the only one that’s completely open source — meaning Mozilla makes all of the source code available to the public. This has led to the proliferation of add-ons, many of which are made by non-employees. They allow users to greatly customize their browser. 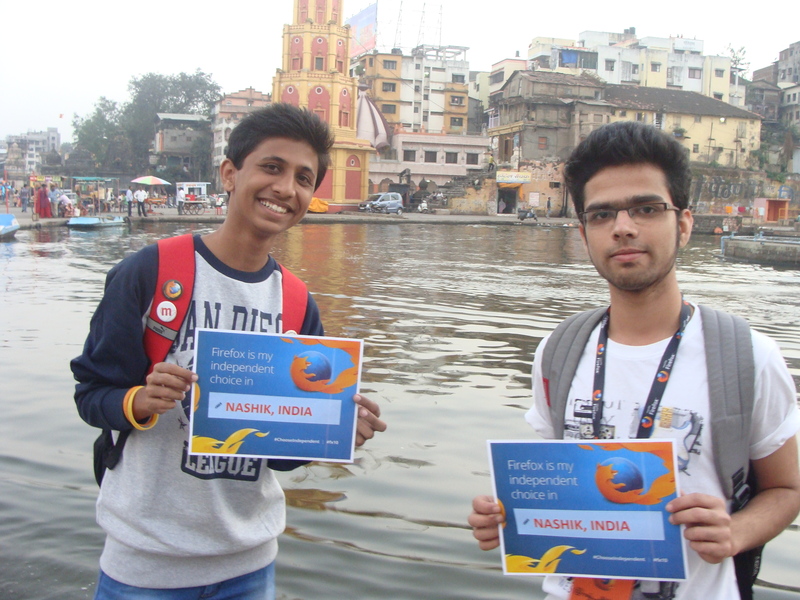 In addition, since Firefox’s code is published, any programmer can “look under the hood” to see what’s working — an important feature at a time when Internet security concerns are increasingly prevalent. To mark the 10th anniversary of the open source browser, we’ve compiled a timeline with fun facts and notable accomplishments. 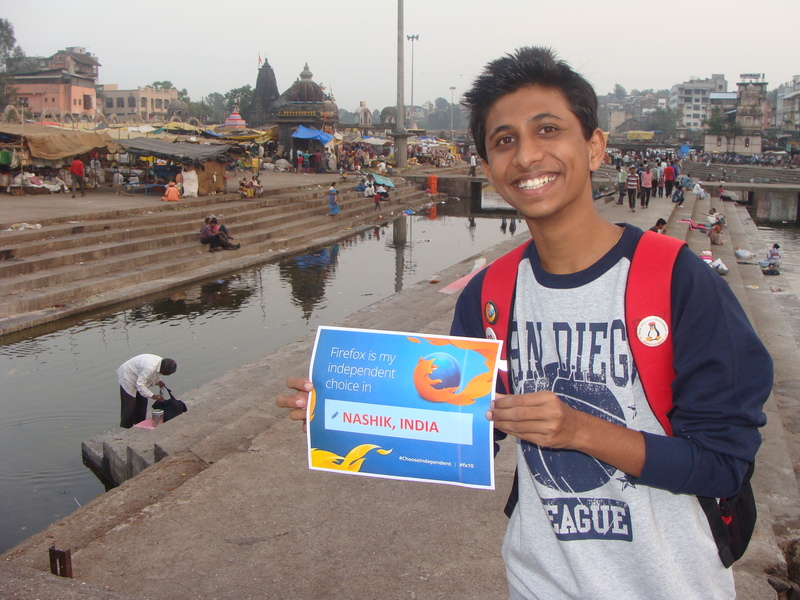 On occasion of 10th anniversary Mozilla has unveiled a browser dubbed FX10 which has been designed expressly for developers.Mozilla said that it will incorporate a range of developer tools into the FX10 software, making development tasks easier and creating a system that is “unique but familiar”. The video below shows the software and tools in action.